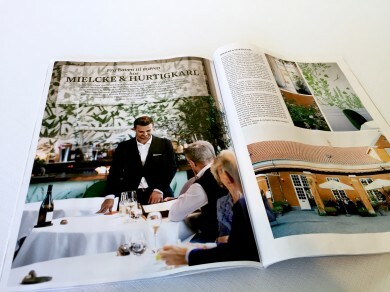 In Septembers edition of the danish Gastronomic magazine “Gastro”, Mielcke & Hurtigkarl is featured as restaurant of the Month. “Fra haven til maven..” / “from the garden to the stomach”. See the whole article in septembers edition of Gastro.